All of us should condemn terrorism. But it's time to stop asking Muslims to condemn terrorism under the assumption they are guilty of harboring terrorist sympathies or promoting violence until they prove otherwise. 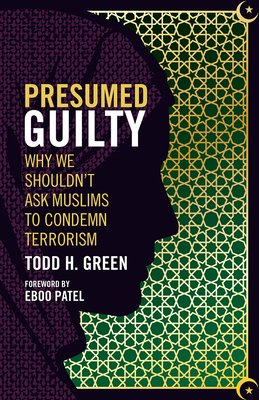 Renowned expert on Islamophobia Todd Green demonstrates why asking Muslims to condemn terrorism says much more about "us" than "them." This book will challenge the questions we ask of Muslims and ourselves about violence and open the door to asking better questions of our Muslim neighbors, questions based not on the presumption of guilt but on the promise of friendship.